Celebrity lawyer Michael Avenatti appeared on CNN and MSNBC over 100 times during a 10-week period last spring, nearly a year before being indicted Monday on multiple federal charges. 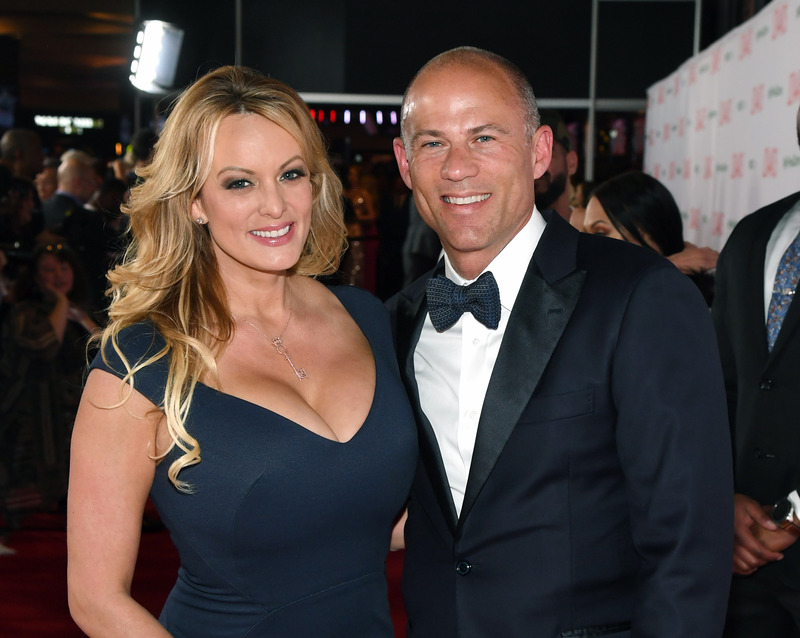 Avenatti, who most notably represented adult film star Stephanie Clifford, professionally known as Stormy Daniels, became a regular guest on CNN and MSNBC last spring. During 10 weeks in 2018 from March to May, Avenatti appeared on cable news 147 times, according to Newsbusters. Of those appearances, 131 of them came on either CNN or MSNBC, with CNN topping MSNBC 74-57. The U.S. District Court for the Southern District of New York handed down the indictment against Avenatti for allegations that he demanded Nike pay him and a colleague $20 million, or else he would release damaging information about the company. Avenatti tweeted about a planned press conference in which he would detail “a major high school/college basketball scandal” involving Nike less than an hour before the news of the indictment was announced. According to an analysis by The Washington Free Beacon, his interviews on the two networks alone have earned him nearly $175 million in free media.